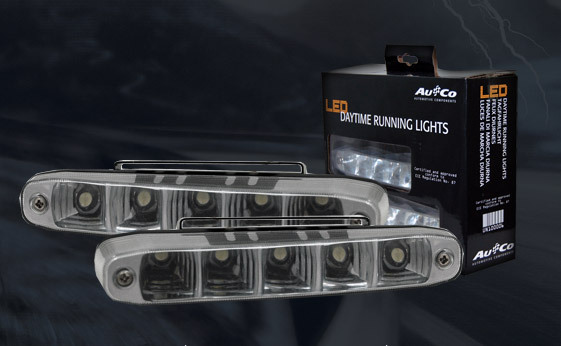 AuCo is an independent trading group fully focused on the design, production and sale of components, systems and modules for cars, trucks and motorcycles on the original equipment market and the aftermarket. AuCo ranks among the european top automotive distribution companies. 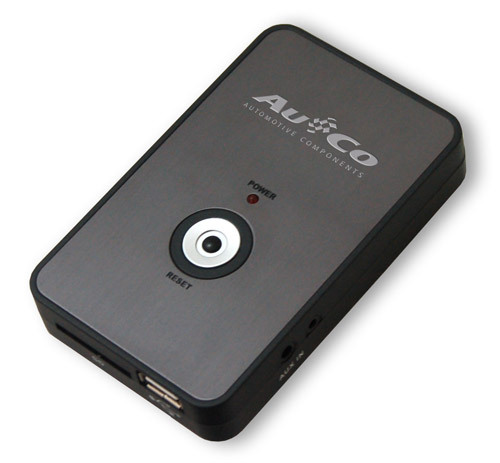 Thanks to an intelligent network strategy with suppliers and engineers, AuCo is creating added value for the consumer. 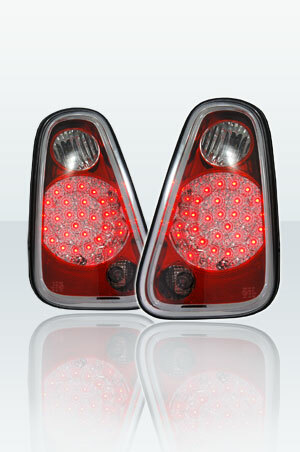 With a wide product range from high quality LED-techniques over various safety automotive parts like daytime running lights and high performance automotive components like lighting, up to the repair components. It therefore offers the consumer an attractive alternative in terms of innovative ability and global presence. More comfort for man, more protection for the environment, optimum performance for the vehicle: AuCo products in vehicles all around the globe satisfy these objectives. An we are permanently working on improving our solutions further.